Lenovo has silently introduced the successor to the A7000 smartphone, the A7000 Plus, in the Philippines. The new smartphone will be going on sale Tuesday via Lazada, a local e-commerce website. Priced at PHP 7,999 (approximately Rs. 11,400), the company is yet to reveal availability details of theLenovo A7000 Plus for other markets. To recall, the Lenovo A7000 (Review | Pictures) smartphone was announced earlier this year and it went on sale in India back in April at Rs. 8,999. 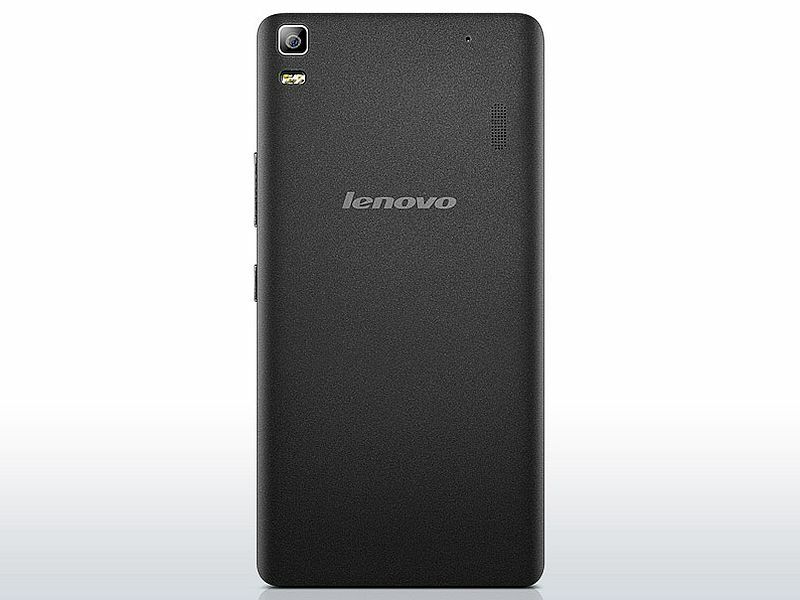 The Lenovo A7000 Plus comes with upgraded innards when compared to its predecessor. It features a 5.5-inch full-HD (1080×1920 pixels) display while the A7000 came with a HD (720×1280 pixels) resolution 5.5-inch screen. The A7000 Plus is powered by an octa-core MediaTek (MT6752) SoC clocked at 1.7GHz coupled with 2GB of RAM. The A7000 also featured an octa-core processor though was clocked at 1.5GHz. The inbuilt storage on the A7000 Plus has also been bumped to 16GB from 8GB on the A7000. It supports expandable storage via microSD card. The 13-megapixel rear camera on the A7000 Plus has also received an upgrade from the 8-megapixel offering on the A7000. The A7000 Plus sports the same 5-megapixel front camera. The handset is backed by a 3000mAh battery. Connectivity options on the A7000 Plus smartphone include 4G LTE (FDD Band 1, 3, 7, 20; TDD Band 40), Wi-Fi 802.11 b/g/n, GPS/ A-GPS, Bluetooth, and Micro-USB, just like its predecessor. The dual-SIM smartphone features speakers powered by Dolby Atmos technology. The handset measures 152.6×76.2×7.99mm and weighs 140 grams. Lenovo India last week announced that it sold over 500,000 K3 Note units in India in less than two months since the smartphone’s launch in the country.